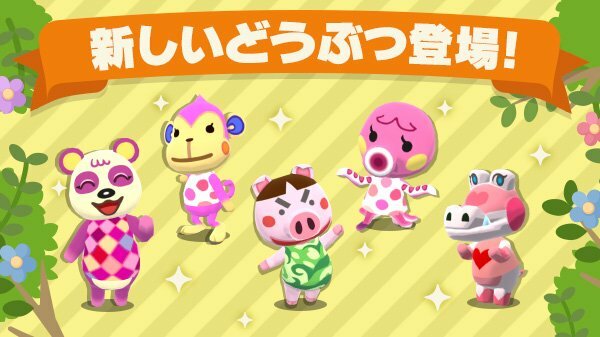 Nintendo is still adding villagers to Animal Crossing: Pocket Camp on a regular basis. Just a short while ago, the company shared the above image, teasing the latest additions. These characters should be going live within the next few days. We’ll let you know when they’re appearing in the mobile game officially. Fire Emblem Heroes isn’t the only Nintendo mobile app to have received an update. 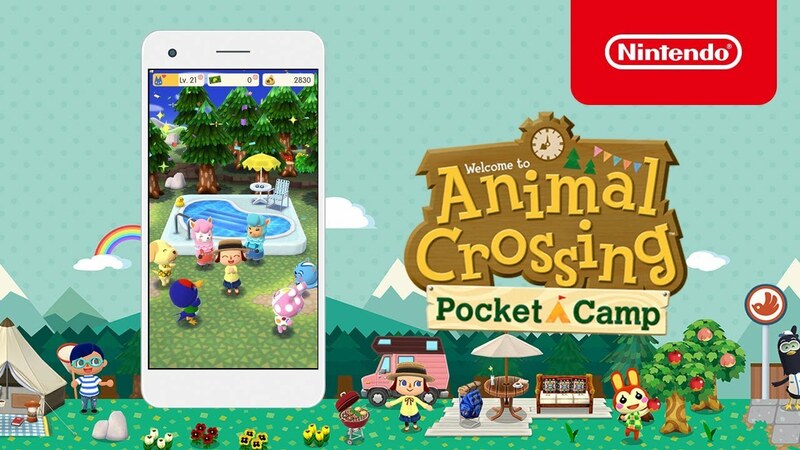 Animal Crossing: Pocket Camp’s latest version has gone live, too. Version 2.3.0 has a few new features. Animal Crossing: Pocket Camp has added the Reissue Crafting functionality and “Let’s go!” button to notifications. There’s also an increase in the max capacity for collected items, on-screen display has been adjusted, and bug fixes have been implemented. 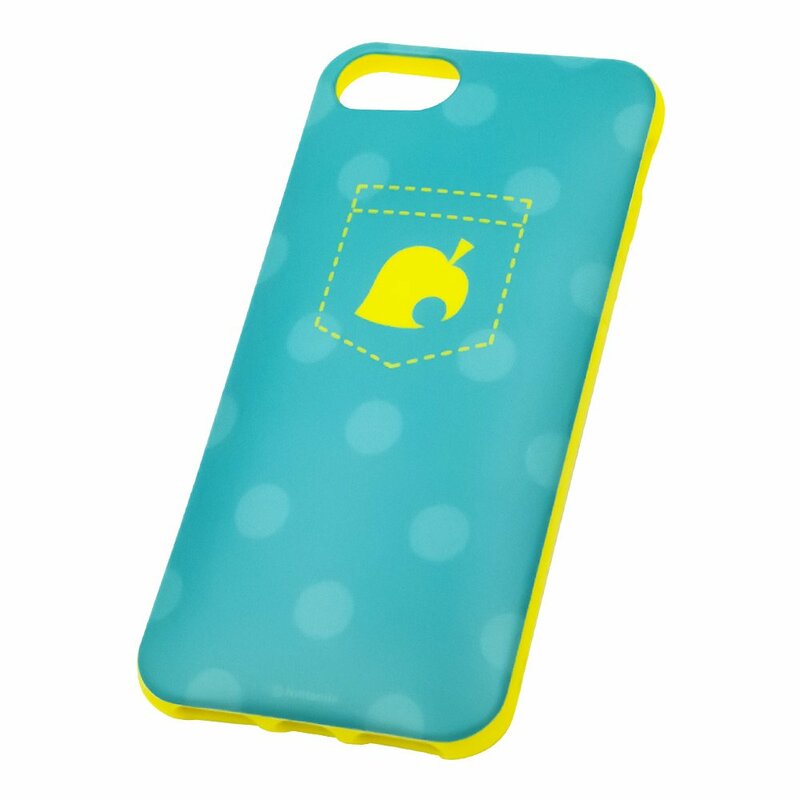 The My Nintendo Store has updated in Europe with a selection of new iPhone cases. 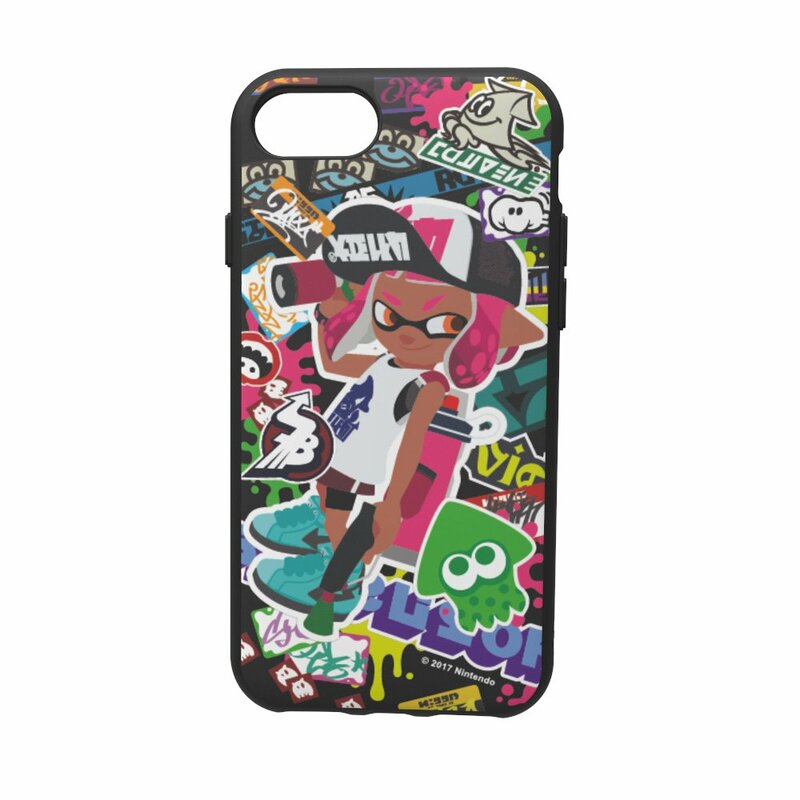 Designs based on Splatoon 2 and Animal Crossing are available. All cases can be accessed here. Unfortunately though, the UK seems to have been left out here. 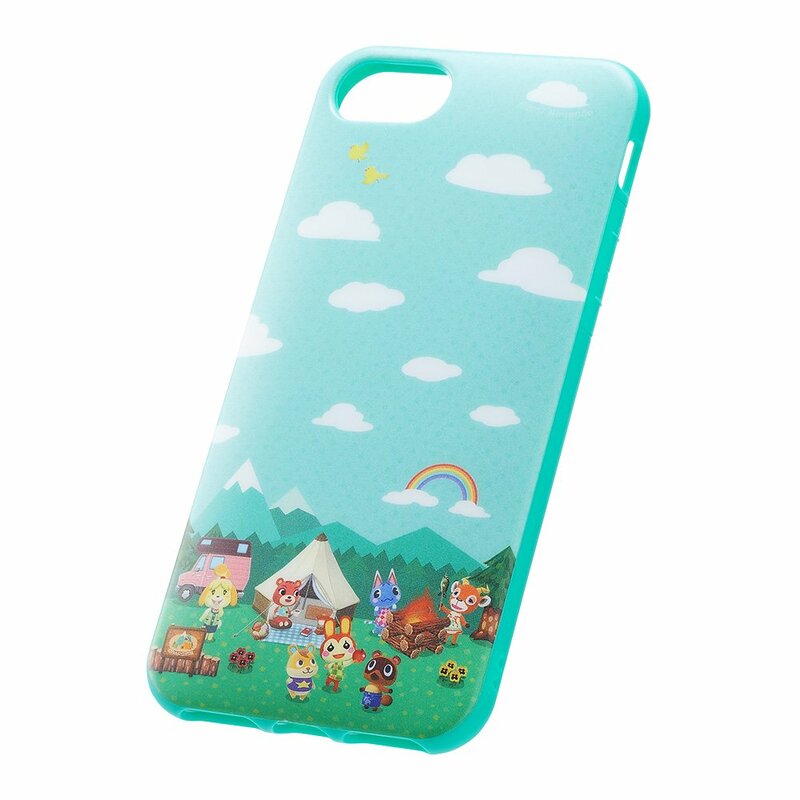 If you are interested in any of the cases, you can grab the Animal Crossing designs for €24.99. 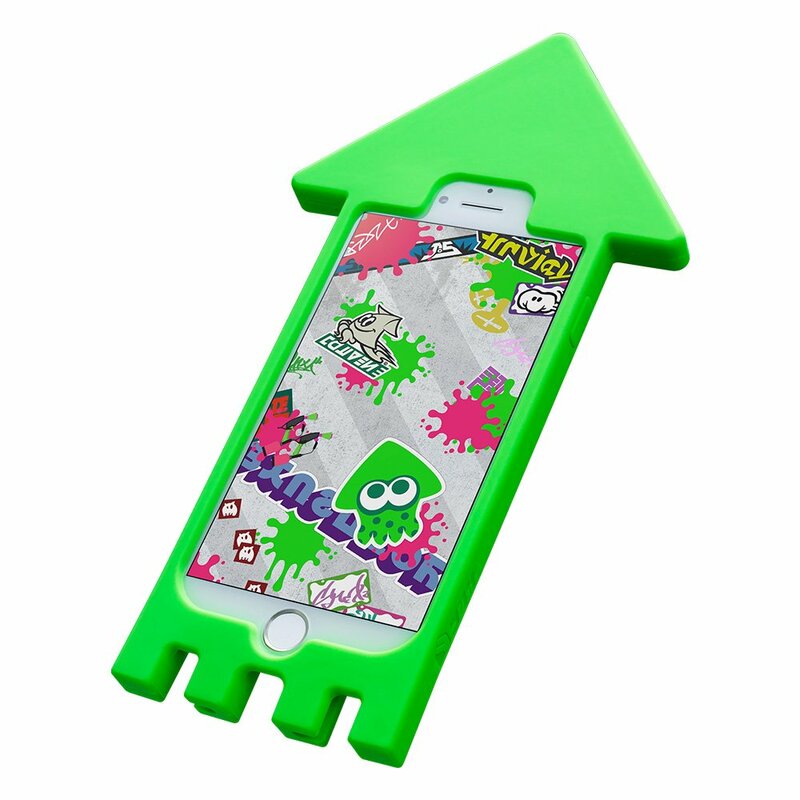 The Splatoon 2 versions will set you back €29.99. 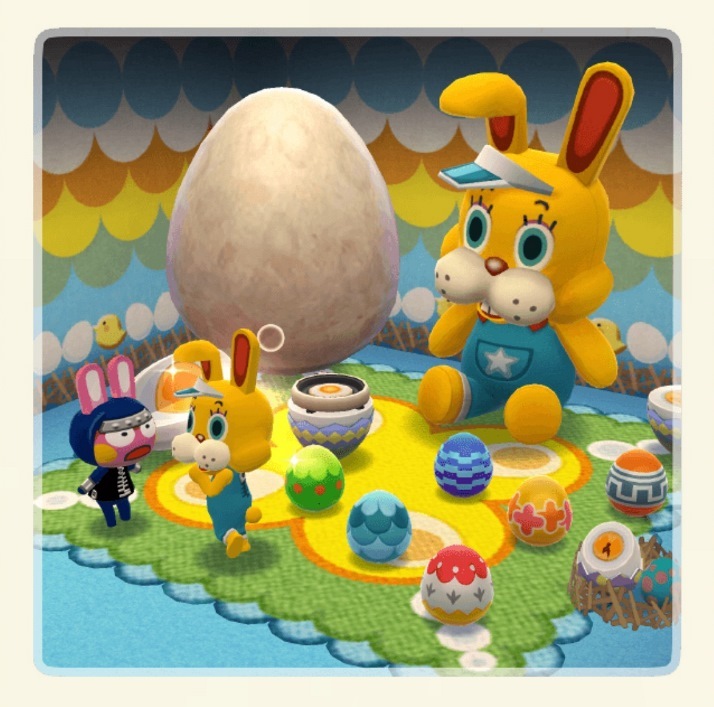 The second half of the latest Garden Event — Katie’s Time Out — is now live in Animal Crossing: Pocket Camp. While the event itself is the same, there are new flowers, tasks, and rewards this time around. The period will run until April 9th, with players having until then to grow flowers and complete Katie’s tasks. Some screens of the event are displayed below. 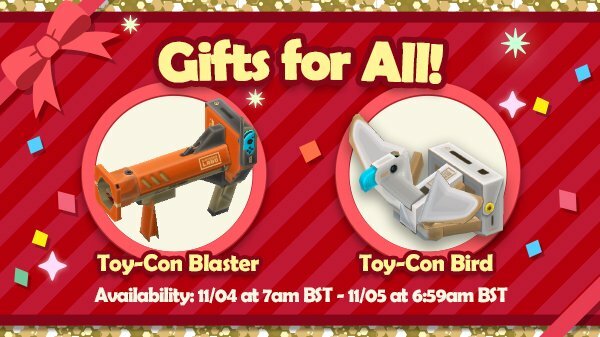 A gift has been delivered to all players in Animal Crossing: Pocket Camp. 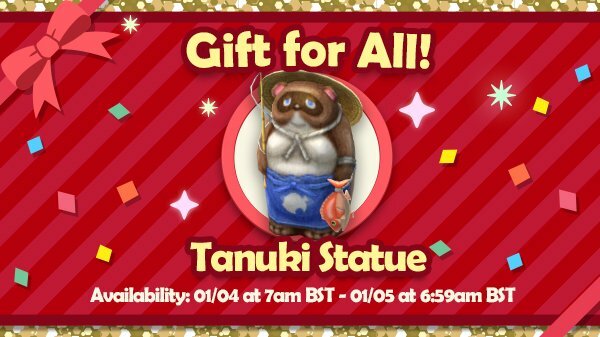 A realistic-looking tanuki statue. This is likely a reference to Tom Nook, but since it’s April Fools days, he has been given a bit of a makeover. You have one month, until May 1, to claim the gift. 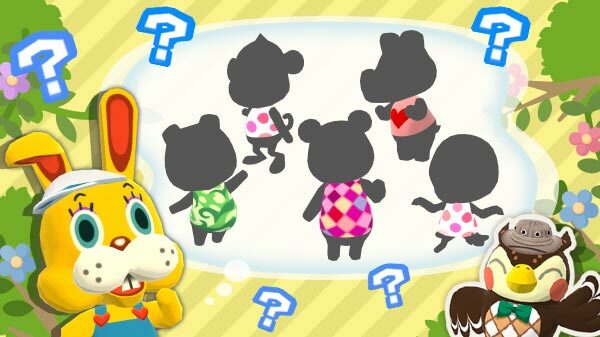 Animal Crossing: Pocket Camp has started the Blooming Announcement season event. Players are tasked with collecting sakurapops from different to get related goodies. 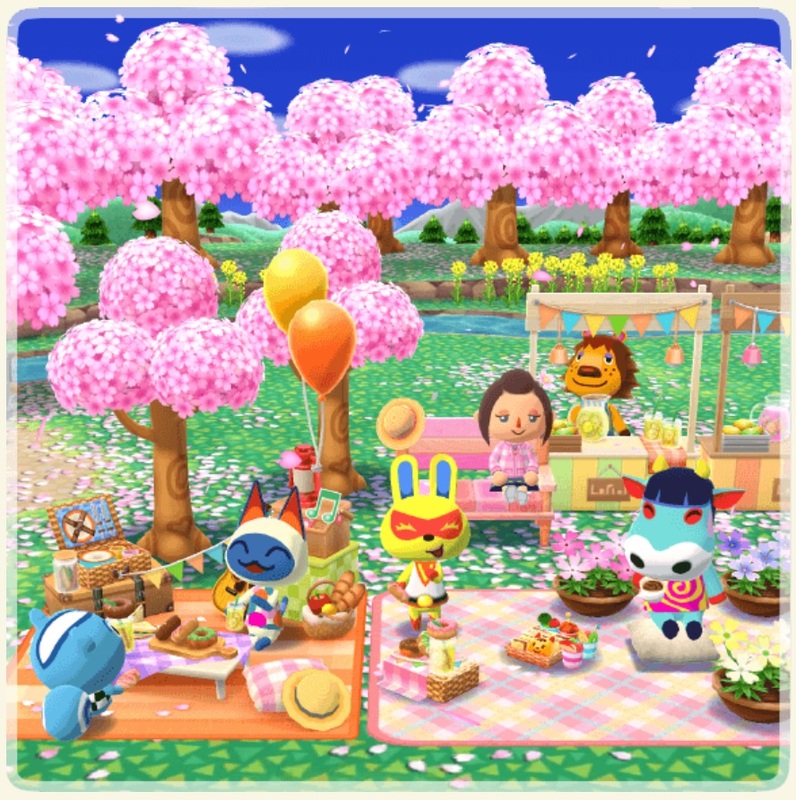 Katie’s Time Out, Bunny Day Egg Hunt, and Fishing Tourney: Schoolroom will all provide sakurapops. Obtain as many sakurapops as you can to complete seasonal event goals. 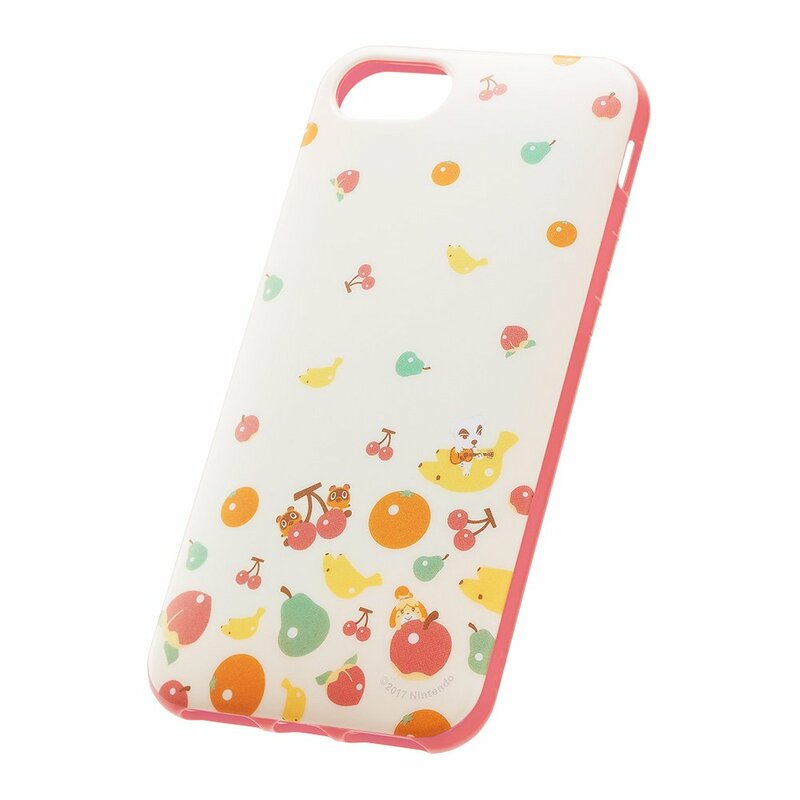 The weeping-sakura tree, spring mochi, and long springtime skirt are also available as items. 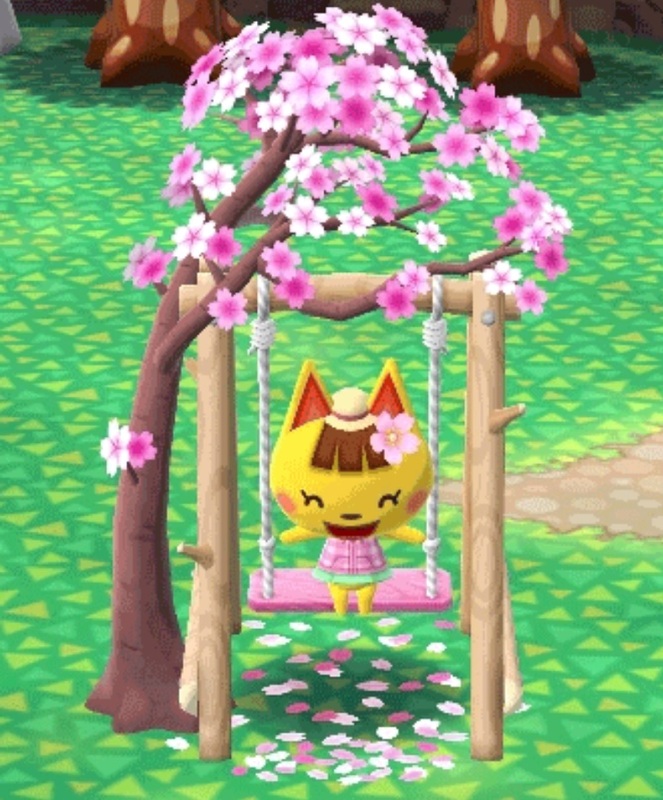 Animal Crossing: Pocket Camp – Blooming Announcement will end on April 29.